Are you ready to evaluate how customers perceive Your Business ? Customer experience (CX) is poised to become the 5th P in the Marketing Mix: Perception. Understanding and addressing perceptions throughout the customer experience could ultimately be more valuable to a company’s success than the other 4P’s: Product, Price, Promotion, or Place. 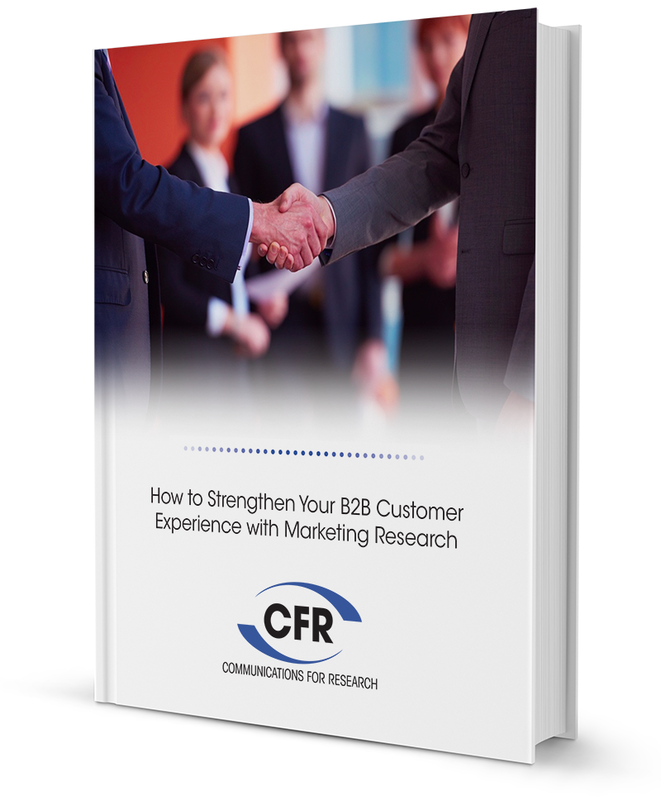 That's why we set out to enable B2B manufacturers and service providers to approach CX research at a high level in our eBook "How to Strengthen Your B2B Customer Experience with Marketing Research". Whether you're ready to start your first customer experience research project or looking to improve your existing studies, fill out the form on the right and get your free copy today!